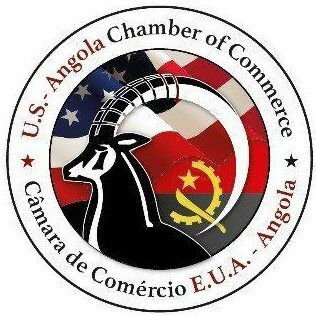 Angola Invests program. Banks are now available to support the small businesses initiatives. Tourism is considered a strategic sector for the development of the economy.